Levenhuk Wise 10x42 Monocular is a perfect optical instrument for visual observations. 10x magnification allows you to examine any remote objects: birds, animals, mountain ranges; urban architecture. 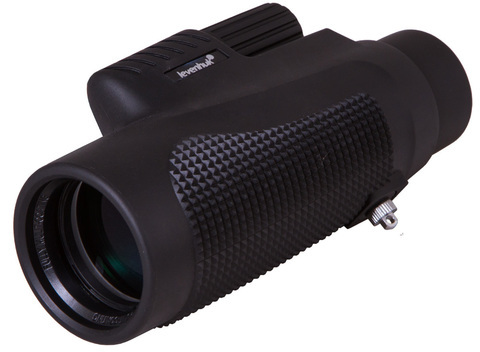 With its light weight and compact size, you can take this monocular with you wherever you go. Levenhuk Wise 10x42 Monocular is a wise choice for anyone who enjoys hiking, traveling, extreme sports or calm walks. 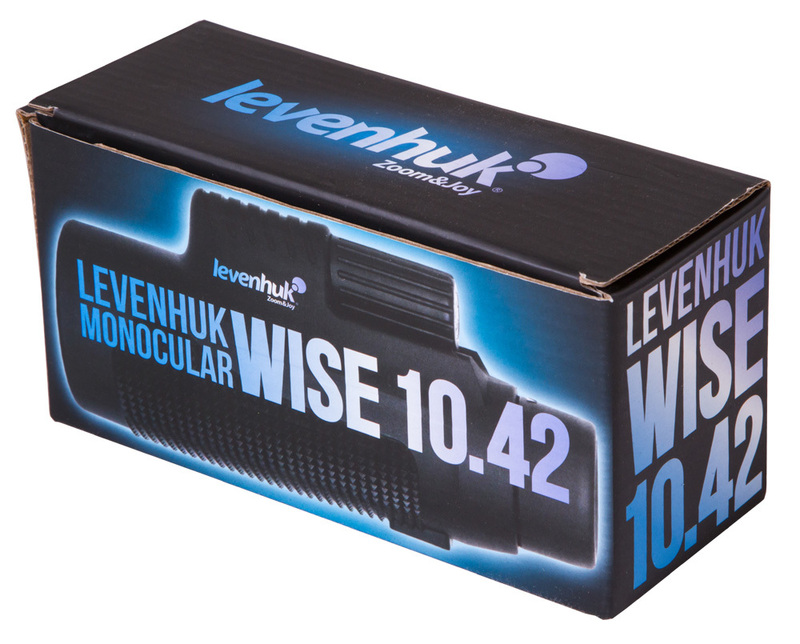 Levenhuk Wise 10x42 Monocular combines reliable design, excellent optical performance and convenient use. The modern roof prism and lenses made of multi-coated glass produce images of high contrast and clarity. No matter what time of day it is and what the weather is like, with Levenhuk Wise 10x42 Monocular you can be sure to enjoy bright and saturated views. The monocular’s body is covered with special anti-vibration material that protects the optics from dust and splashes. The rubber coating eliminates possible damage caused by mechanical shocks and shaking. Levenhuk Wise 10x42 Monocular is adapted to observations while wearing eyeglasses as the twist-up eyecup allows for setting the most comfortable distance between the eye and the eyepiece. The sharpness adjustment is conveniently done with the central focusing wheel. 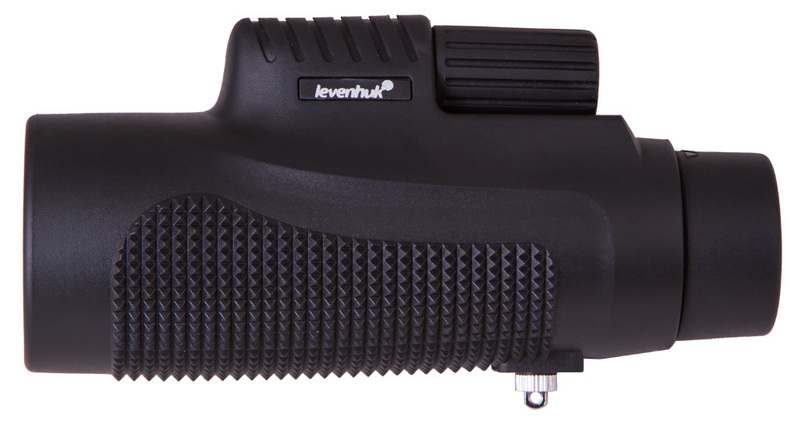 During long-term observations Levenhuk Wise 10x42 can be installed on a tripod – there’s a standard 1/4'' tripod socket on the monocular’s body. 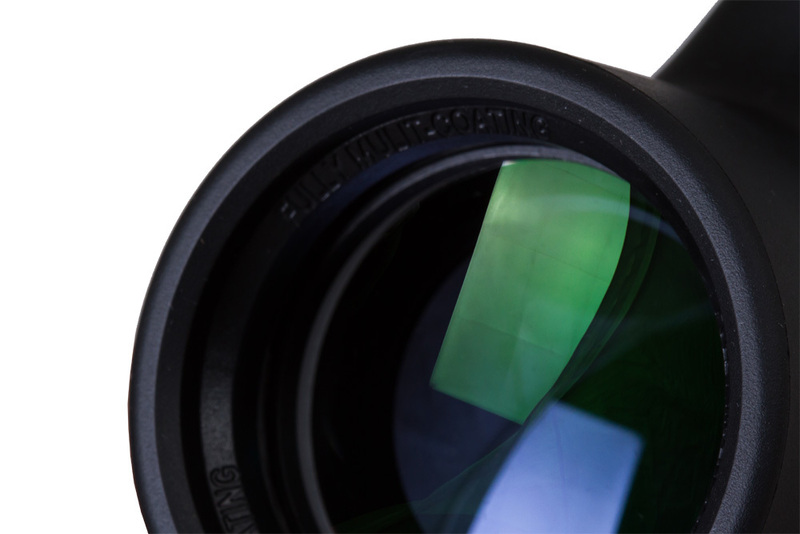 The optical elements made of quality BaK-4 glass transmit excellent sharp, undistorted images. Levenhuk guarantees the high quality of the optical instruments. 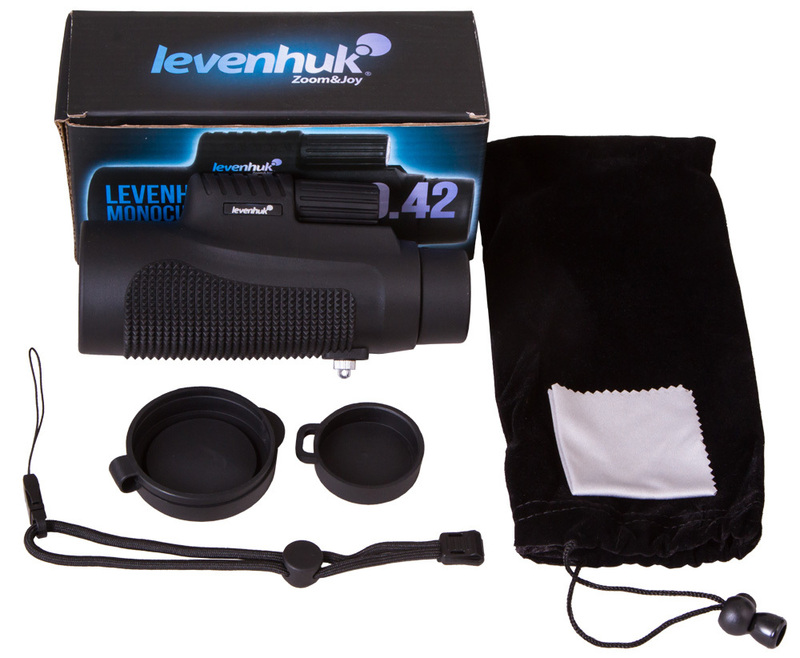 Levenhuk Wise 10x42 Monocular is supplied with a lifetime warranty. You will find everything necessary for proper monocular maintenance in the kit.